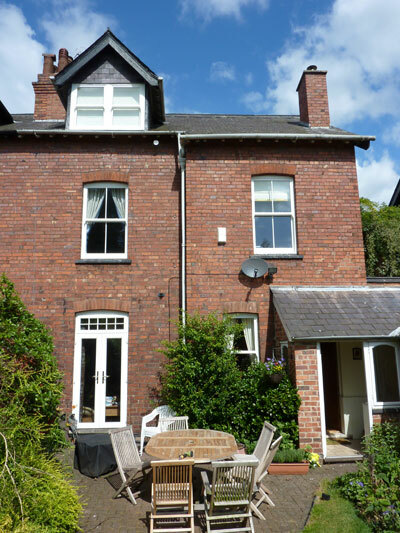 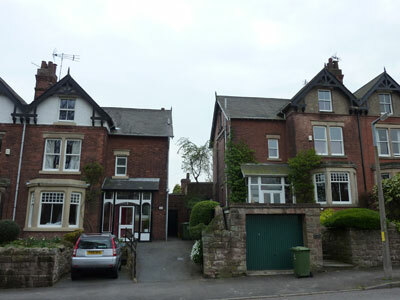 16 Sash Windows and an Evolution French Door Set were installed to the rear of this Victorian property in Duffield. 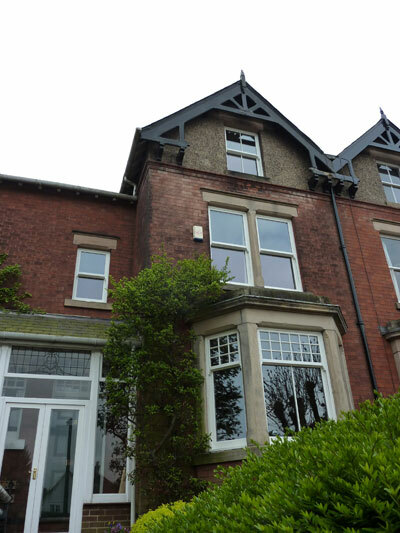 The original timber box sash windows were replaced with woodgrain uPVC sliding sash windows from the Bygone Collection. 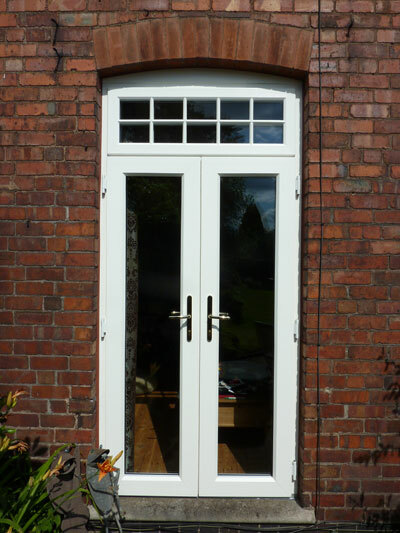 Internally, the windows were finished with period timber architraves and stub cills.